Catch Kyle and Jackie O from 7pm weeknights on Max FM! The biggest stars live on your hit music station, and Kyle and Jackie O have the hottest ones out there each and every night. For more videos, prizes and podcasts, jump over to their website. 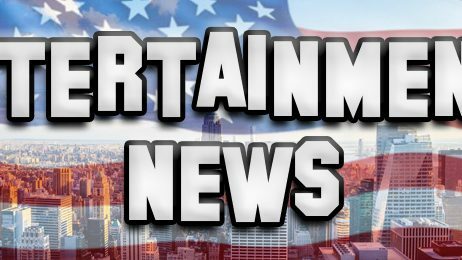 M-TERTAINMENT: G-Eazy & Halsey split as America celebrates Independence Day! 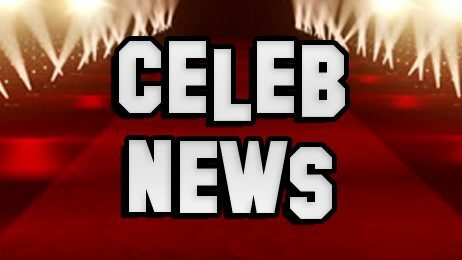 M-TERTAINMENT NEWS: Grant Denyer wins Gold and Adam Sandler plays Wedding Crasher! 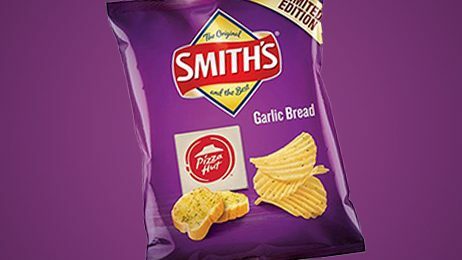 WAIT A MINUTE, THERE’S A BRAND NEW CHIP FLAVOUR?!? !